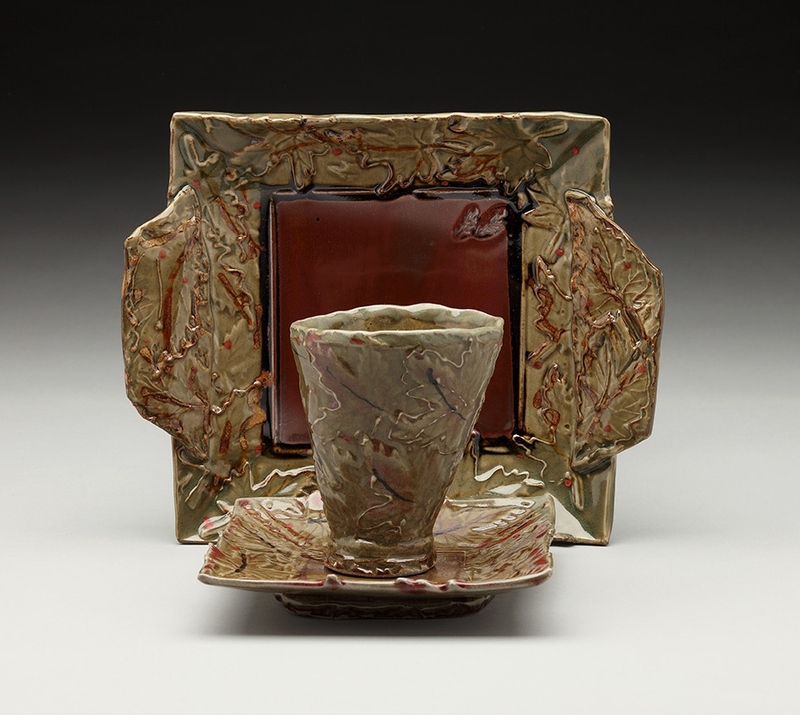 Zoller Nancy "Pieces Parts and Wholes"
I like those nesting slab trays, and the purple mug. I also have a purple glaze that I use all the time. I like the dinner ware, nice imagination. nice glaze work..